Cost-efficient returns management is an important success factor, especially in retail. We offer professional services for managing returns, including shuttle pick up of merchandise from the markets of large discounters, returns inspection and preparation as well as repairs. This comprehensive, full range of services lightens the load for our customers so that they can focus on their core competencies. Qualified employees with the requisite skills repair your products. 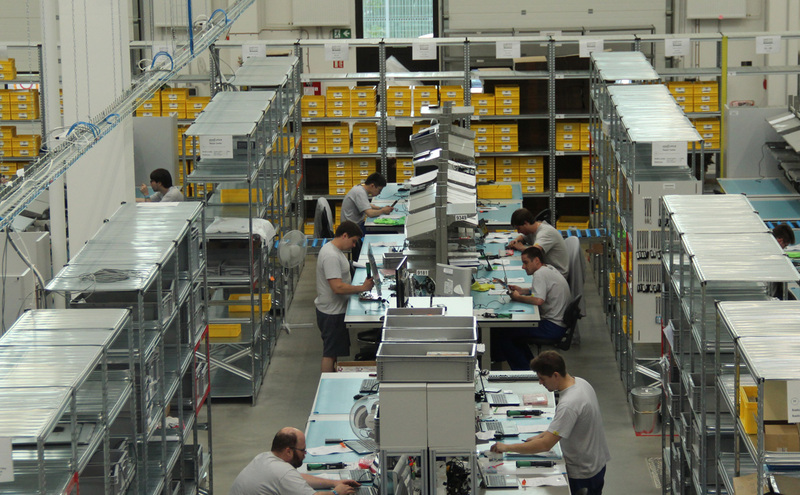 Efficient IT processes with interfaces to your merchandise management system guarantee the shortest process times with the highest quality.